£10 from www.oldfirestation.org.uk or 01865 263990. Join OFS studio artist Lauren Baldwin and learn the art of book making. 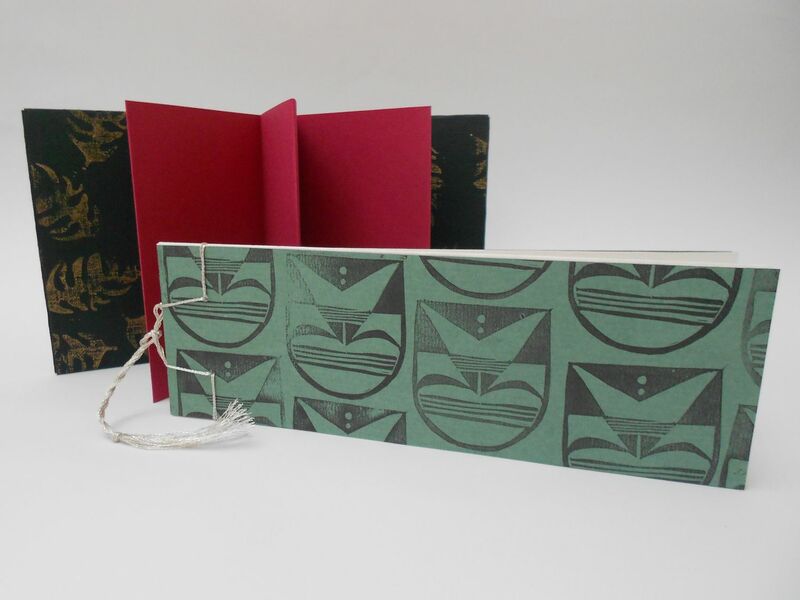 Using Lauren’s hand printed papers as covers, create a concertina book and a Japanese stab stitched book to take home and fill to your heart’s content. Materials will be provided. Lauren Baldwin trained as an illustrator at the University of Portsmouth. Whilst at University, she learned how to make her own artist books, and continues to make them now.